Prior to measuring the success of our engagement, we need to ensure that the tracking code is accurate. In addition, we can create custom goals that measure the business success of our efforts. Set up or review and analyze the Google Analytics data. Ensure that tracking code is placed correctly. Implement Google Tag Manager – a single code snippet that goes on your website that can manage all site tags from a central location. 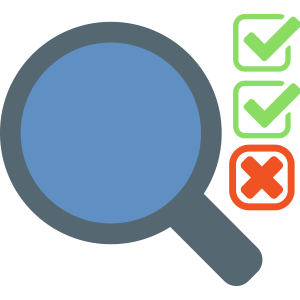 Review existing implementation & ensure that conversions are being tracked appropriately and/or make recommendations on what conversions should be tracked. Ensure that email and other digital campaigns are using URLs that enable performance tracking in Google Analytics. Review the current sources of site traffic and suggest opportunities for future traffic growth . Review the most popular content on your site and suggest new content opportunities.